Anderson LeBlanc Attorneys will help you navigate and understand state probate, trust, and inheritance laws. They will craft a personalized estate plan that complies with all appropriate state laws. It’s important to know your rights to minimize or avoid additional penalties and consequences. Anderson LeBlanc Attorneys can help you understand the rights available to you at your probation hearing. If you have been accused of committing domestic violence, there is much at stake. Anderson LeBlanc Attorneys will protect you from the consequences and guide you through the legal process. Fraud offenses range from crimes such as credit card fraud, to wire fraud or mail fraud, all the way to more sophisticated charges like securities fraud. Call today for advice about your situation. White collar crime refers to those offenses that are designed to produce financial gain using some form of deception. This type of crime is usually committed by people in the business world. Anderson LeBlanc Attorneys have the experience needed to undertake a trial or appeal. We’ll work hard to protect your rights and obtain the best possible outcome for you. Your team of expert advisors should include a real estate lawyer when buying or selling a home to review any offer you make or receive. 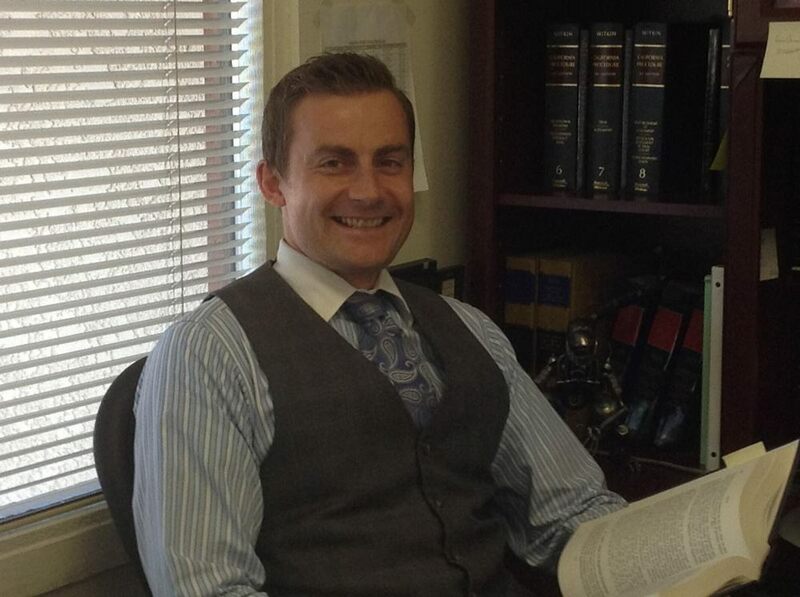 Anderson LeBlanc will make sure that your rights are protected. Anderson LeBlanc Attorneys can resolve your disputes outside of the courtroom. With methods such as mediation, negotiations and arbitration, we’ll help you avoid litigation. Commercial law provides the rules that merchants and others involved in commerce must follow as they conduct business amongst themselves and with consumers. Anderson Leblanc can handles these issues.